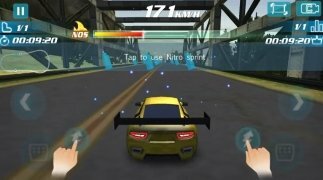 Some racing games add elements to the competition that make them even more exciting. 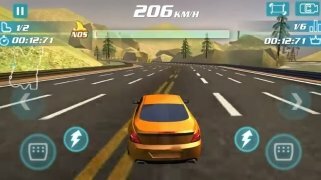 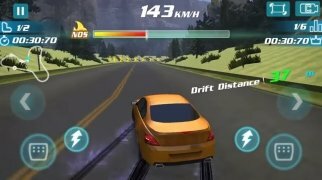 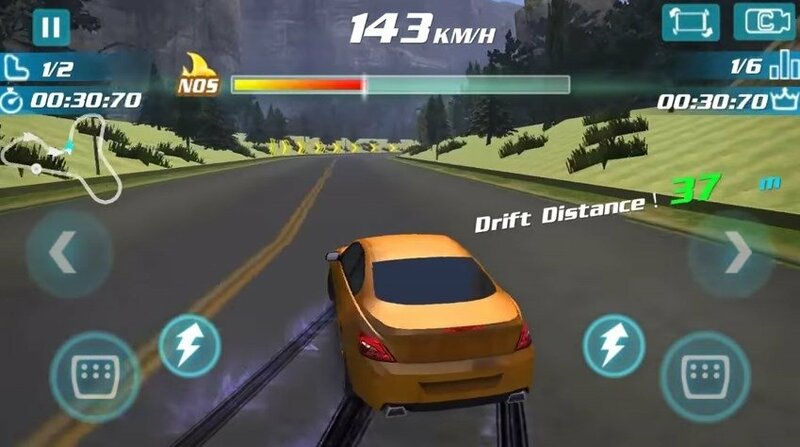 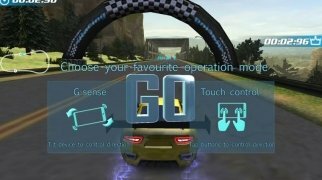 In Drift Traffic Racer we'll sit behind the wheel of fast sports cars in a competition in which not only do you have to win the race, but also do the best stunts. 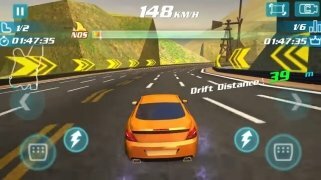 Exciting races through the traffic. In this game we'll turn our Android smartphone into a window to a city in which we'll take part in exciting races around the city at full throttle. 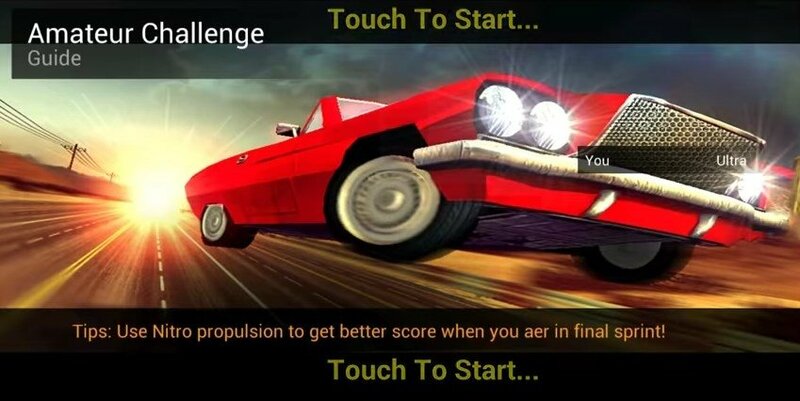 Defeat your rivals, dodge the obstacles, do the best drifts and don't let the police catch you. 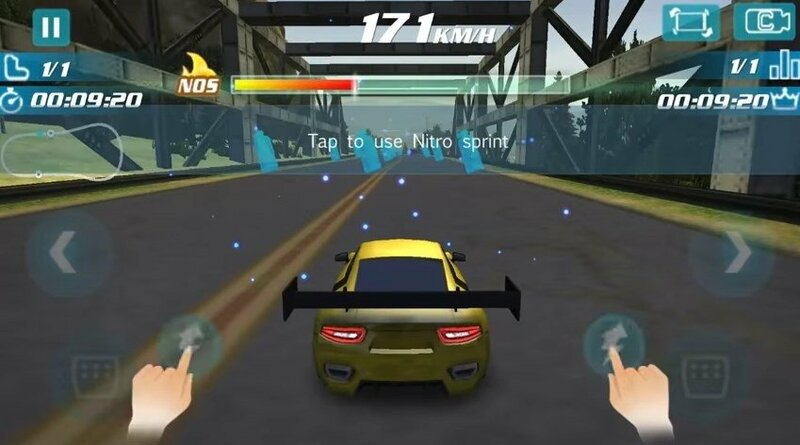 Use nitro to drive faster. Earn money with your drifts and reckless driving.